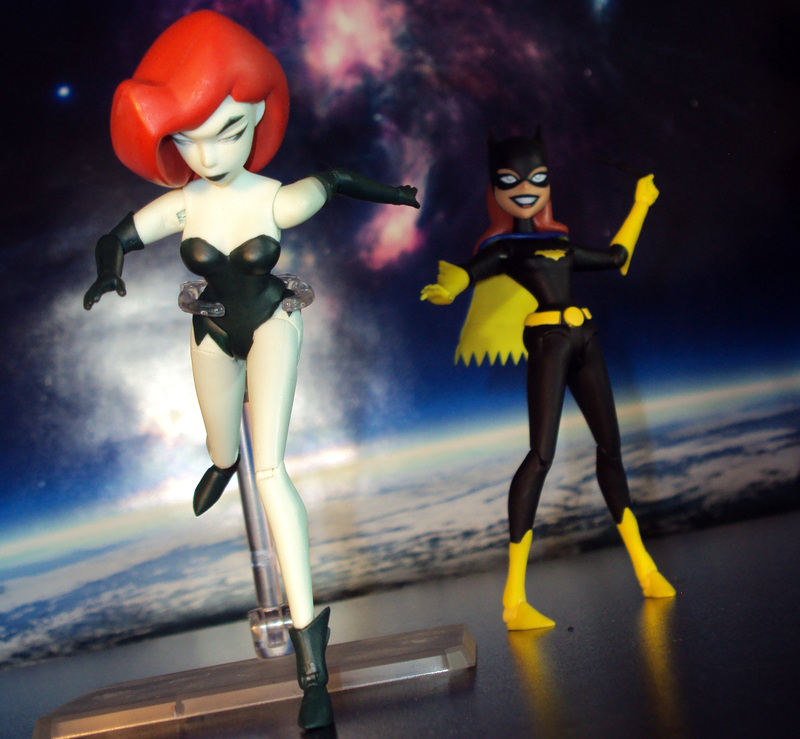 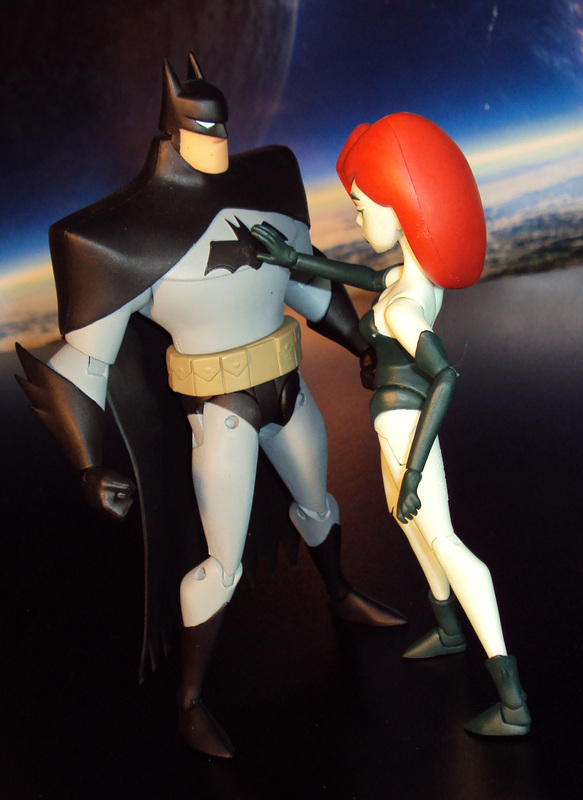 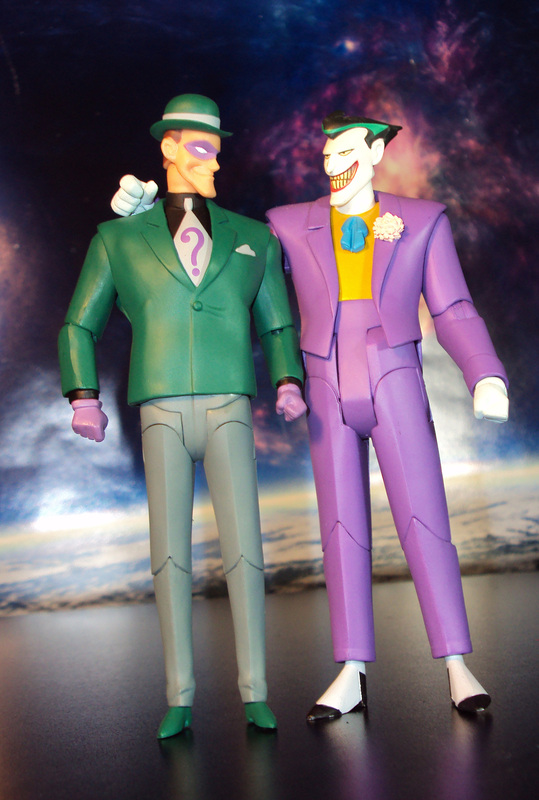 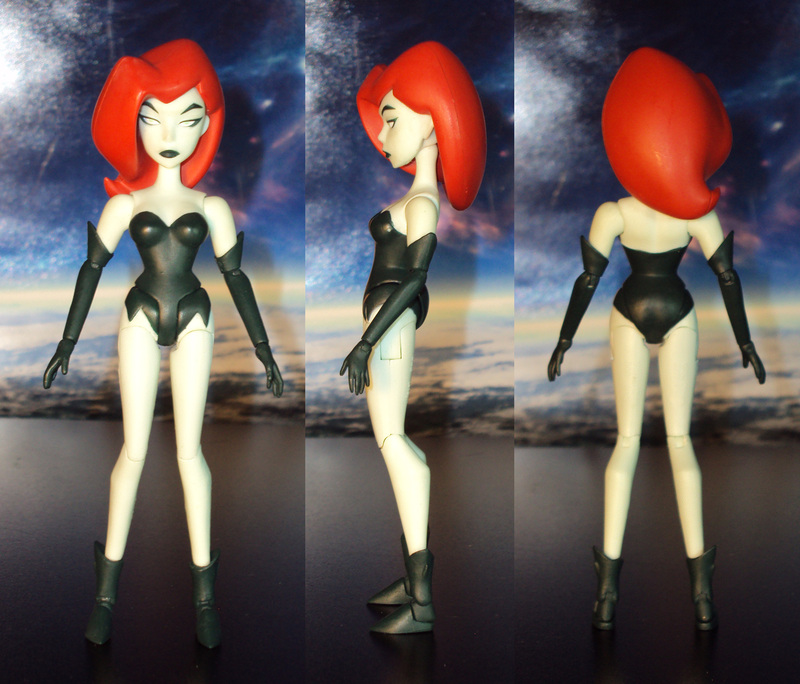 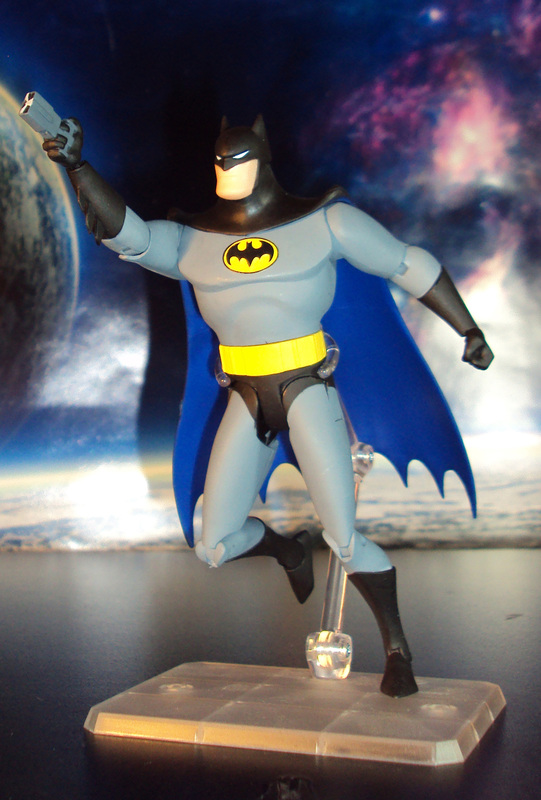 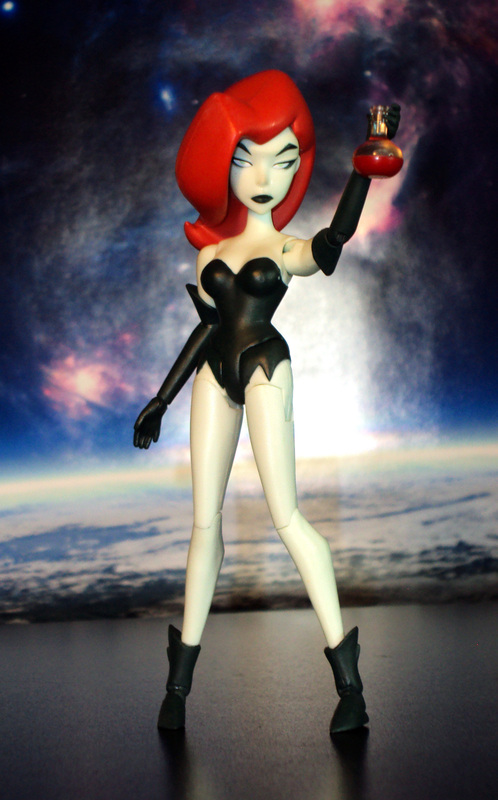 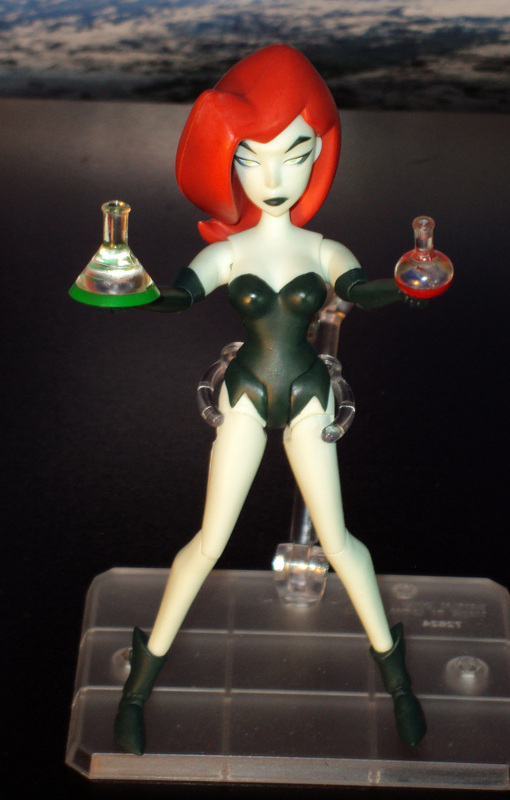 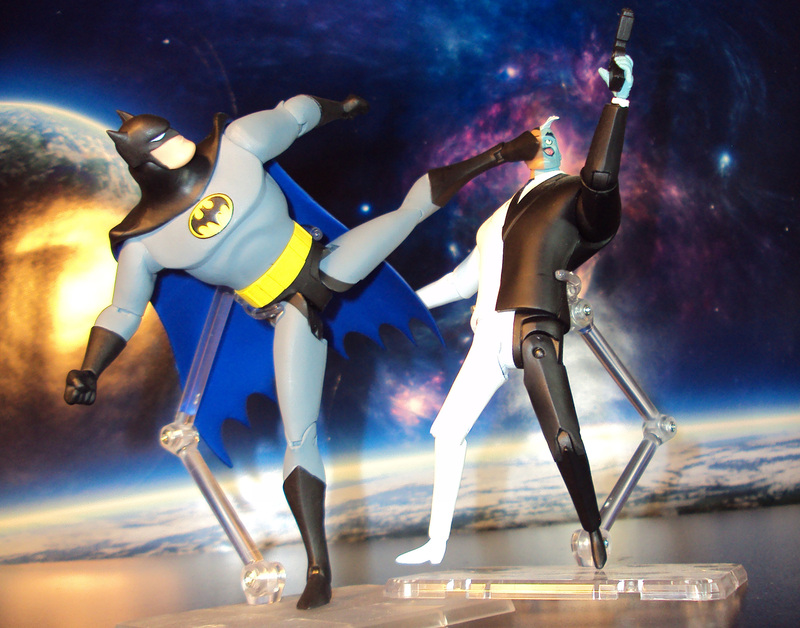 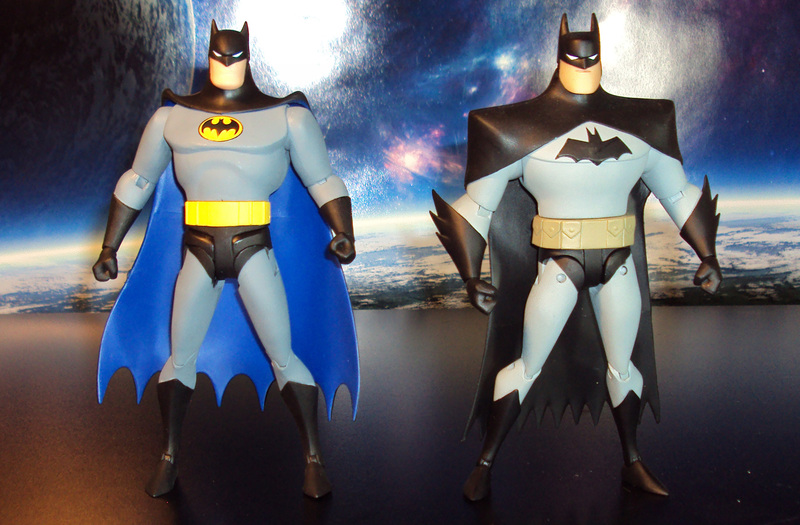 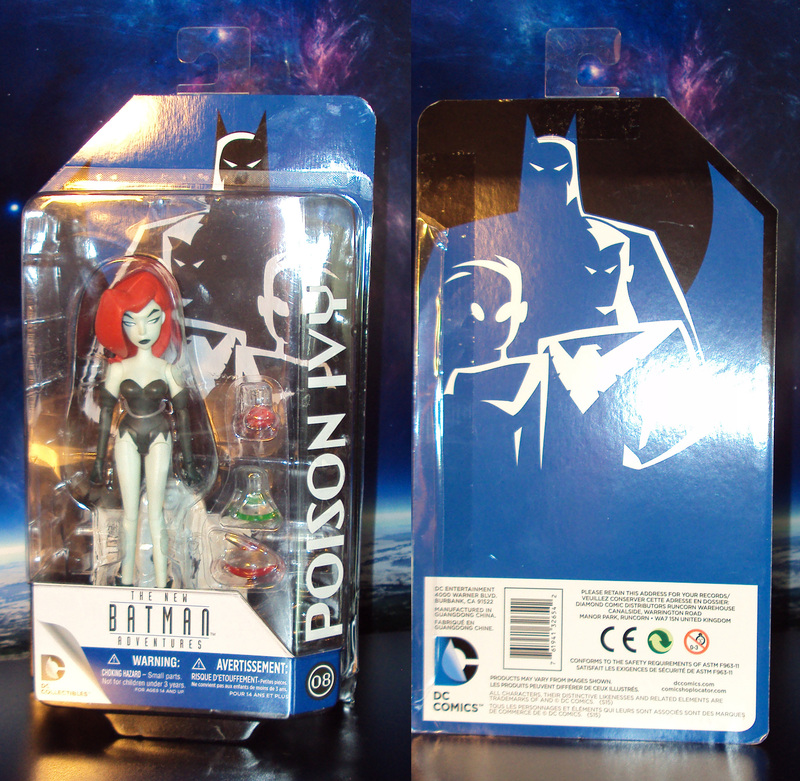 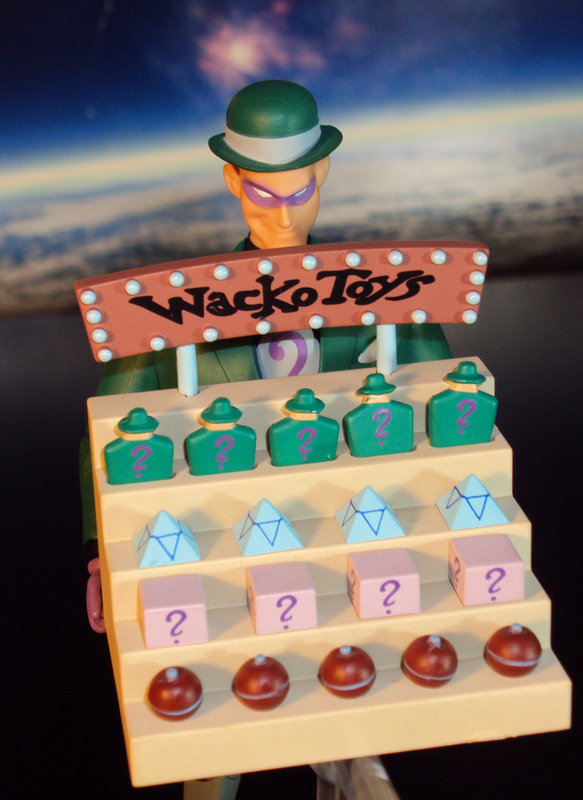 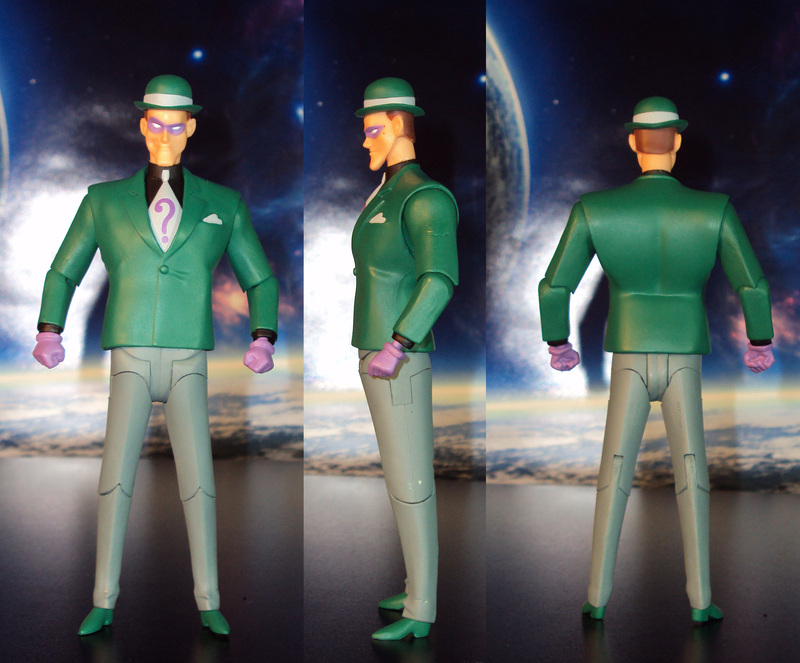 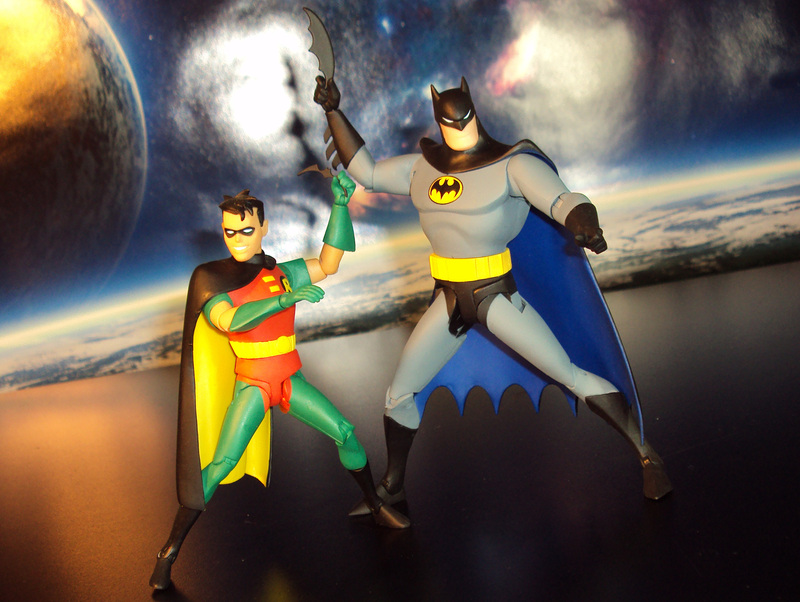 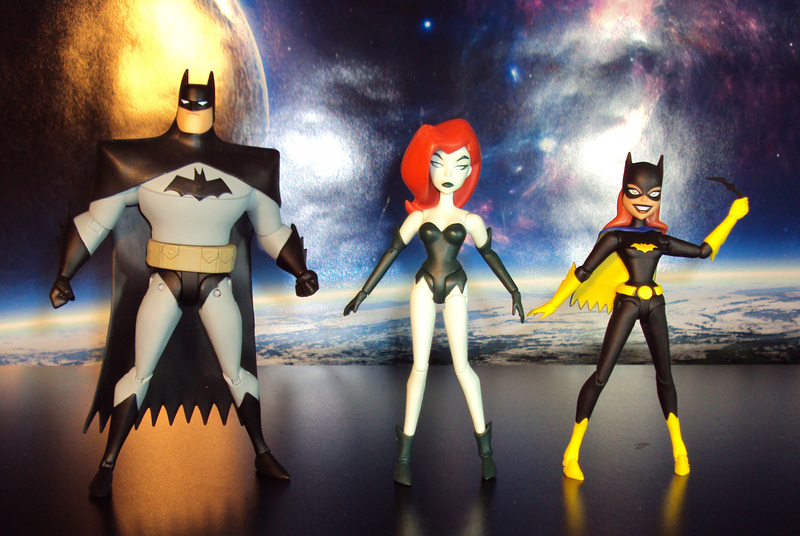 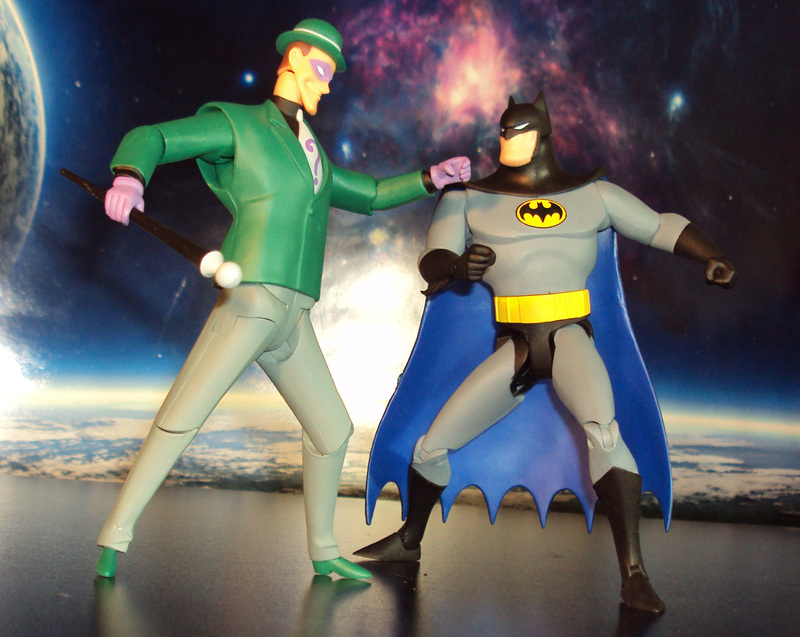 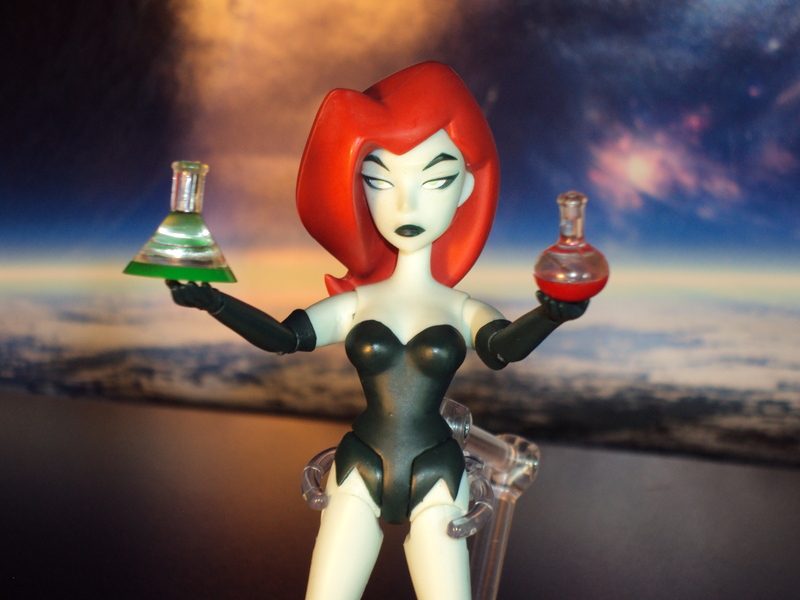 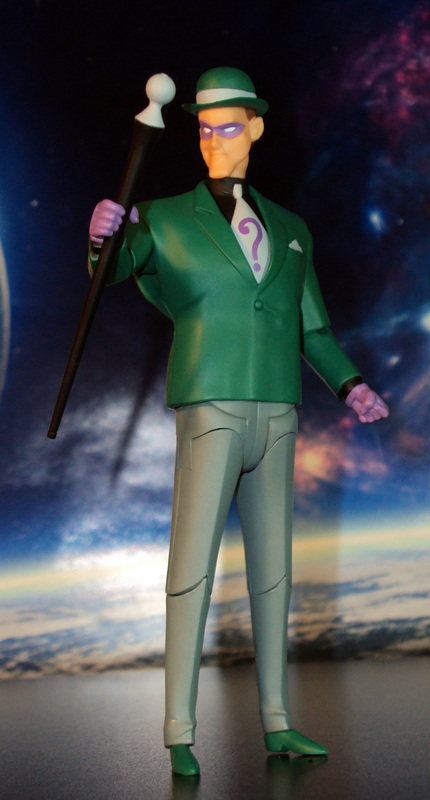 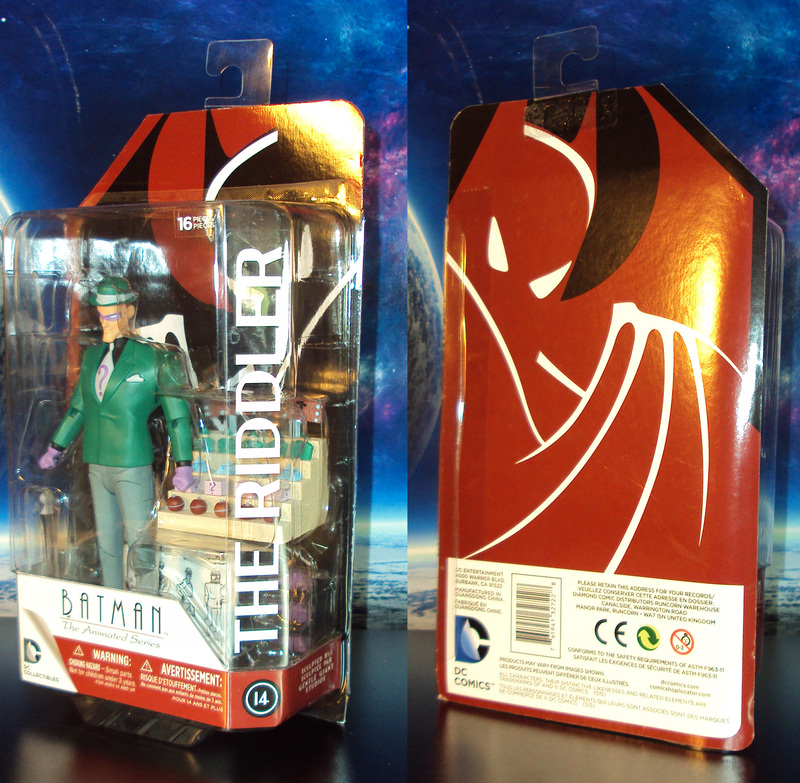 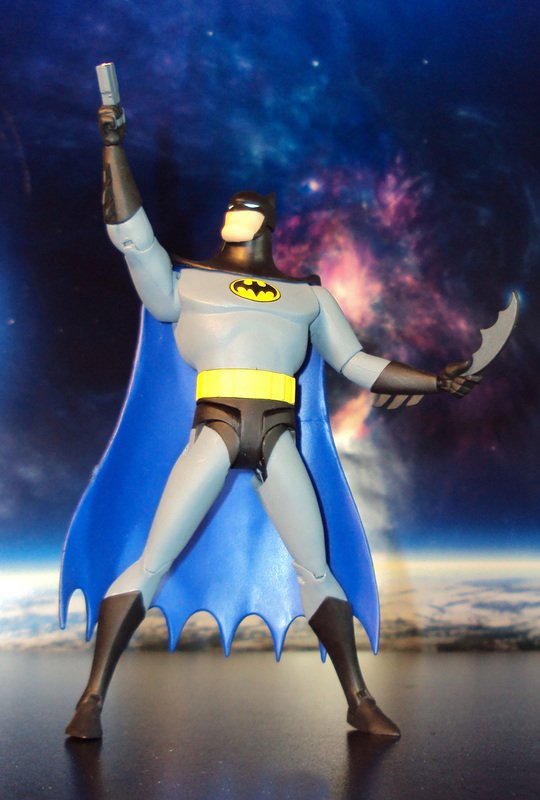 Mattel’s attempt at the Zero Year Batman Design isn’t quite up to par as the DC Collectibles version. 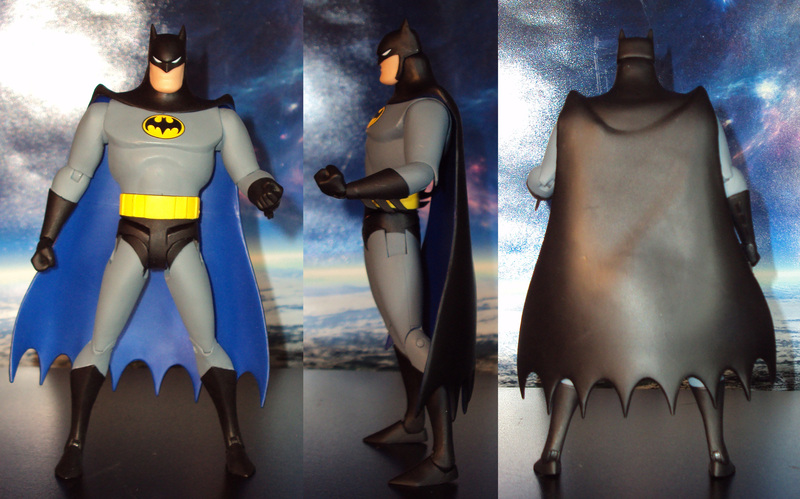 The sculpt and plastic quality is good but the articulation system is much to be desired. 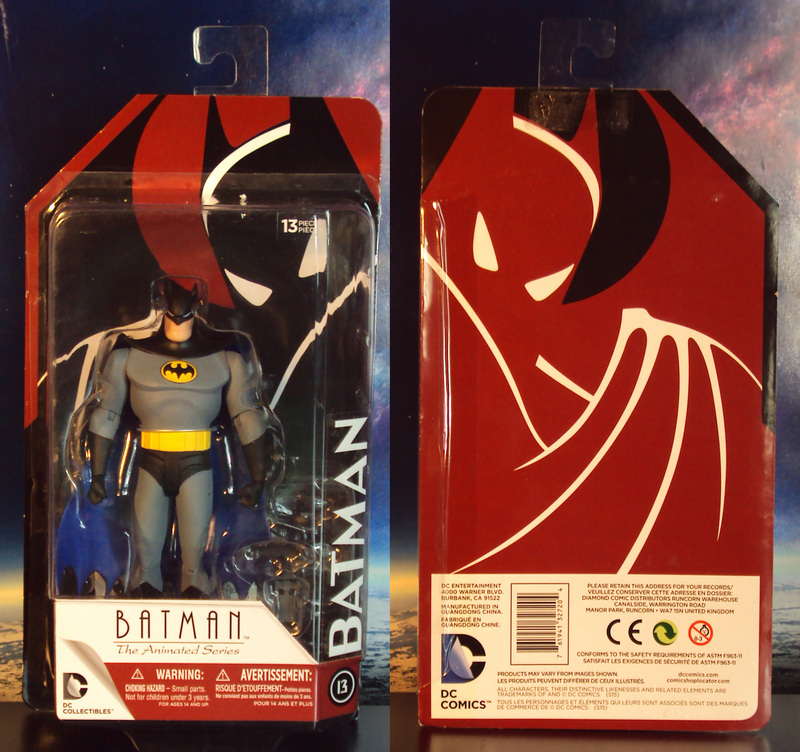 Priced at about $20 (Target).